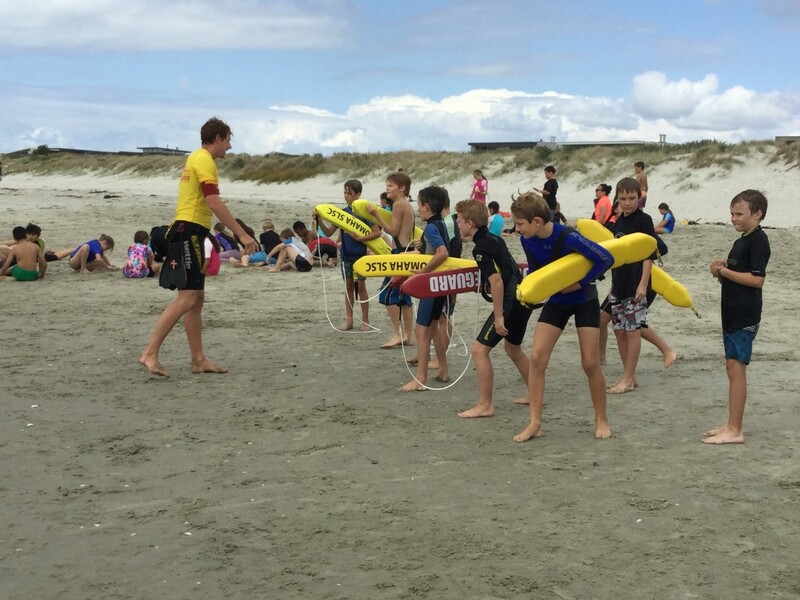 One of the most important activities we do as part of our Water Safety programme is the Year 5 & 6 trip to Omaha, for Beach Ed with the surf life guards. This is a unique opportunity for our students to experience a fun, safe and educational day at the beach. 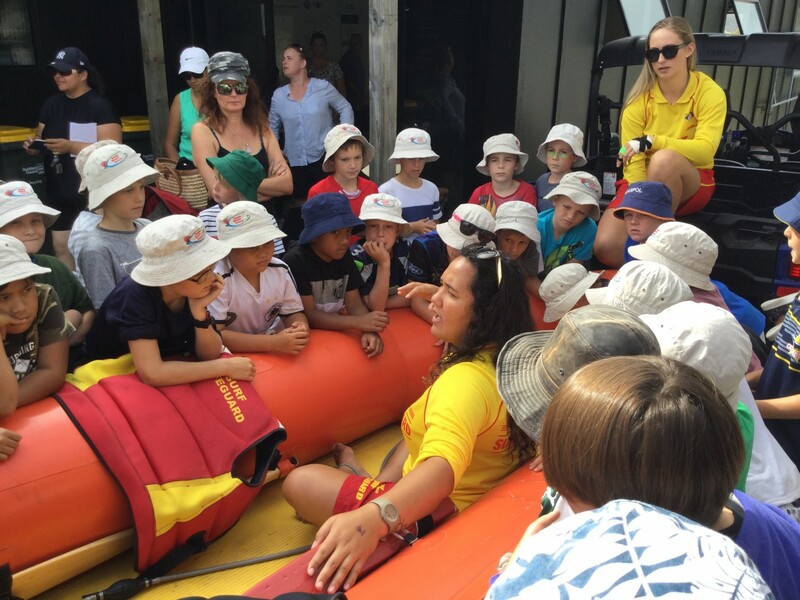 The Beach Ed programme is delivered by qualified instructors in an environment that sees the children taught Beach Awareness and Safety through a combination of theory and practical participation modules. 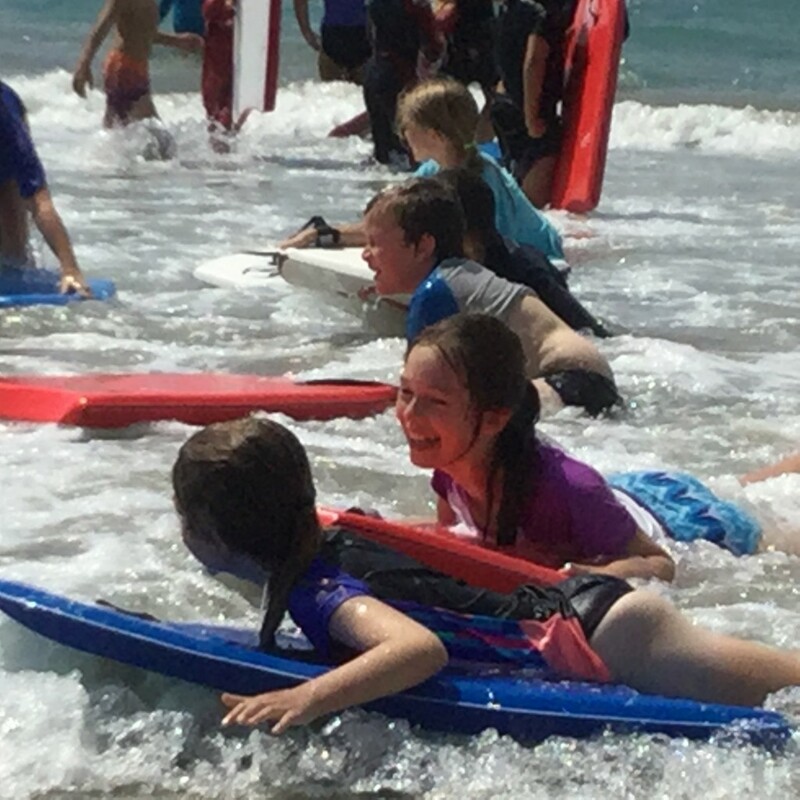 A huge thank you to the large group of parents who came to support and have fun in the surf on the day.